Buy an Olympus PEN-F and receive a free 25mm f1.8! 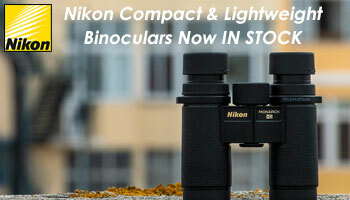 Currents: Buy an Olympus PEN-F and receive a free 25mm f1.8! 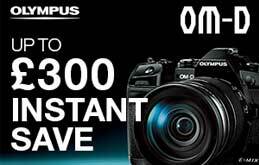 Receive a free Olympus 25mm f1.8 lens free of charge when you buy an Olympus PEN-F! Promotion available from the 1st September until the 31st December 2017. 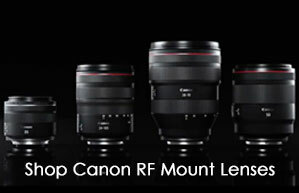 Simply complete the online form and send proof of purchase to Olympus to claim your free lens.